Please book to stay here as you get a lovely welcome by the people who live and run the Seaview Pension House, the location is in central town but as you walk down to the house on the sea front, you don't hear any traffic... perfect... The family offer tours, a breakfast facility, laundry and a warm welcome plus good WiFi 💖 my only down fall was not booking it for longer as my next place to stay GMG was a big mistake!.... but we booked and paid it in advance other wise I would of gone back.. Thank You Seaview Pension for allowing us to share your home. Dear Agoda, I am requesting a refund for Seaview Pension hotel. When we arrived at the hotel yesterday, the room we had booked was no longer available and had a large hole in the wall where the air con unit used to be. A man was in the process of demolishing an inside wall in the building beside the filthy dorm style room that we were then offered. 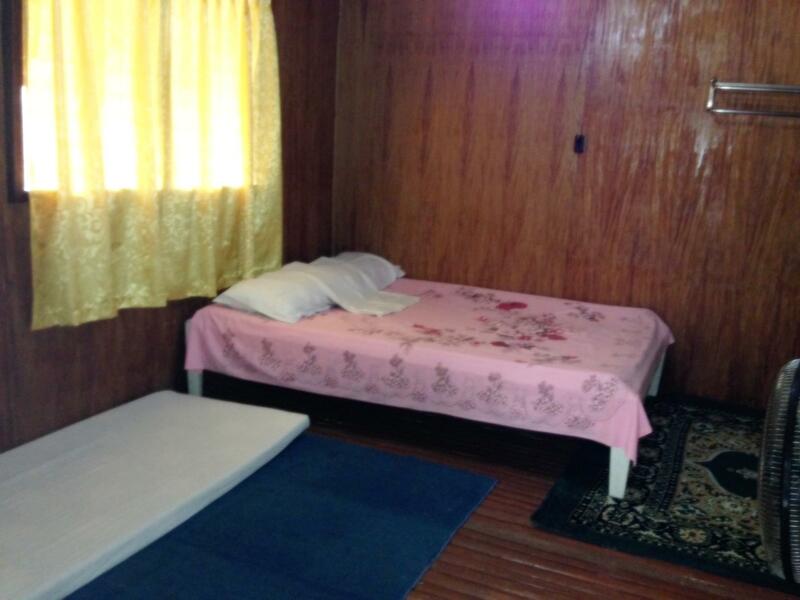 Sea view pension hotel us in no way a hotel and should be removed immediately from your website. I tried to get in touch with your website yesterday but there was a problem with the site. Please let me know that you received this email. No sink in our bathroom but but wifi was ok. These are budget accommodations but the family that runs it will take good care of you. One of the best place to stay in Coron. 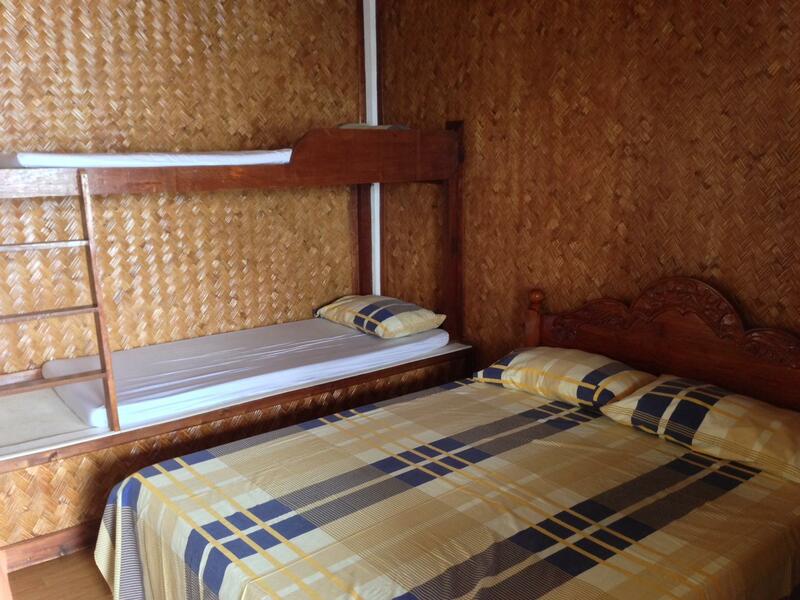 Located at coron town proper, lovely sea view ambiance, and affordable rates. Not only that, the staffs are super accommodating! We haven't experience any inconvenience during our stay. This Place is just amazing!!! Away from all the noise and the busy streets! But when you walk 20 meter You're in the middle of everythinf. And the family running it..never met such frendly people!! We actually left the key inside, no one got mad.. father had to clime through the window and everyone was laughing. 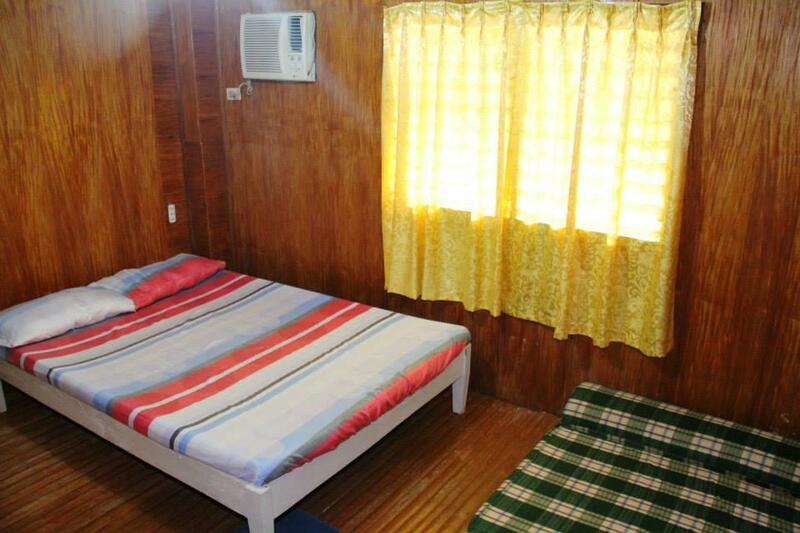 Great Place to stay while You're in Coron! We stayed in December 2017. 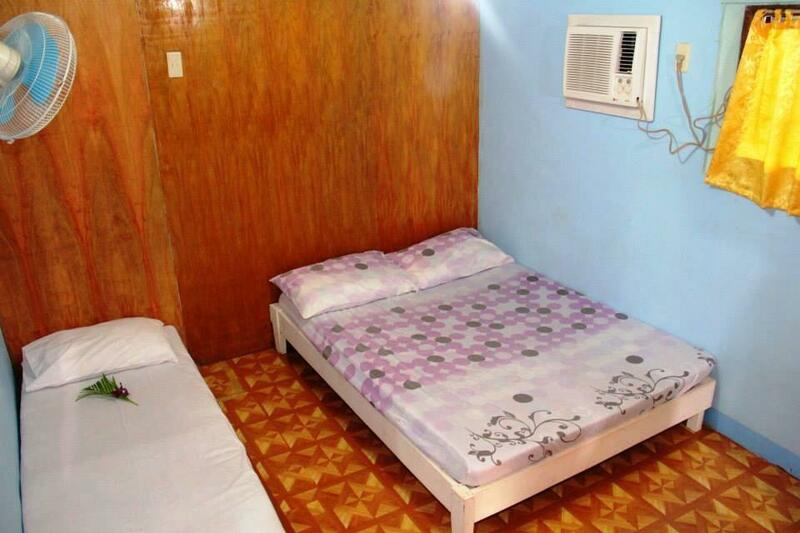 This was by far the grossest place we stayed during our two months in the Philippines, and outside of Manila it was the most expensive place we stayed. We were honestly surprised by the poor condition of the place after having payed in advance and seeing the reviews online. If we hadn't paid in advance, we would have stayed elsewhere. I don't know how this place gets positive reviews. There are so many better deals for backpackers. We stayed in the room called Love. Cockroaches of all sizes in the bathroom, floor was warped and looked like it was about to fall apart, the walls are paper thin, the wall right next to the bed was sprayed with something that I just tried not to think about, the staff seemed nonexistent and any time we needed something (book a van, more toilet paper, etc) we had to wait for 30 minutes or more until someone appeared who would then go get a staff member after being asked if they worked there. Pros: good location, strong WiFi. The hosts, Joy and Lillian, have been very helpful and friendly during our stay. helped arranged pickups and various tours. friendly and kind to our every quest. location is good and just a walking distance to where tours gathered. restaurants are nearby. you may catch a nice sunset if you stay in. overall, this place and staff are good for tourists, solo or in group. pretty nice room and nice owners, but not much privacy. I had one breakfast, but then they tried to charge me more than the agreed-upon price. This place is very basic, but it's clean and everything works. The owner is so sweet and speaks excellent English. She even helped us organise cheap transportation to our next destination. Very good wifi. Great location, very basic rooms but clean and the family are lovely! The little boy took great pleasure in reciting English nursery rhymes to us, adorable! Great for backpackers! Value for money, convenient location and very helpful and friendly staff.